Robert A. Prentice is an educator and lawyer with a focus on business law, securities regulation, and ethical decision making. He is a published expert on securities fraud, insider trading, the value of securities regulation and the legal liability of accountants. 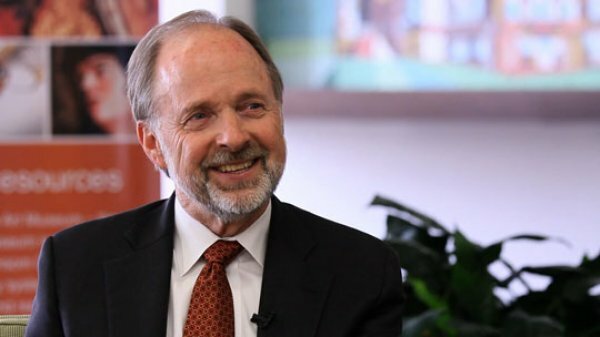 Prentice is the founding chair of the Business, Government and Society department, and is the Ed & Molly Smith Professor of Business Law at the McCombs School of Business, The University of Texas at Austin. 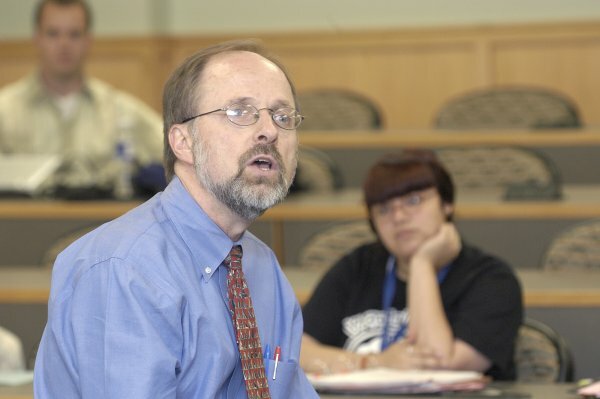 Prentice has won numerous teaching awards and is a member of UT's Academy of Distinguished Teachers. He has published more than 60 major law review articles on such topics as securities law litigation, tender offers, insider trading, securities regulation and the Internet, accountants' legal liability, and products liability. 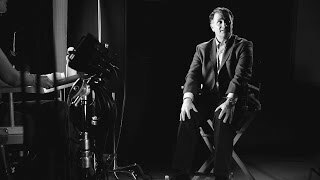 He is the founder and director of the Ethics Unwrapped Video Series and Educational Program, a 48-video online learning library with teaching notes which is used to teach behavioral ethics at more than 130 colleges in 170 countries. Humans love to be right and hate being wrong. They go through life looking for evidence that what they already believe is correct and shunting to the side evidence that contradicts their current beliefs. In other words, humans are motivated reasoners. President Donald Trump administration’s utter indifference to the ethical implications of its actions is unprecedented. The video of physician David Dao being dragged down the aisle of a United Airlines plane, along with recent scandals engulfing Fox News, Wells Fargo, Volkswagen, Theranos, and other firms, highlight the importance of teaching business ethics and law effectively. Hillary Clinton lied. It’s one of the reasons she’s not president today. Of course, I lie too. And so do you. Probably yesterday, in fact. And probably again tomorrow. 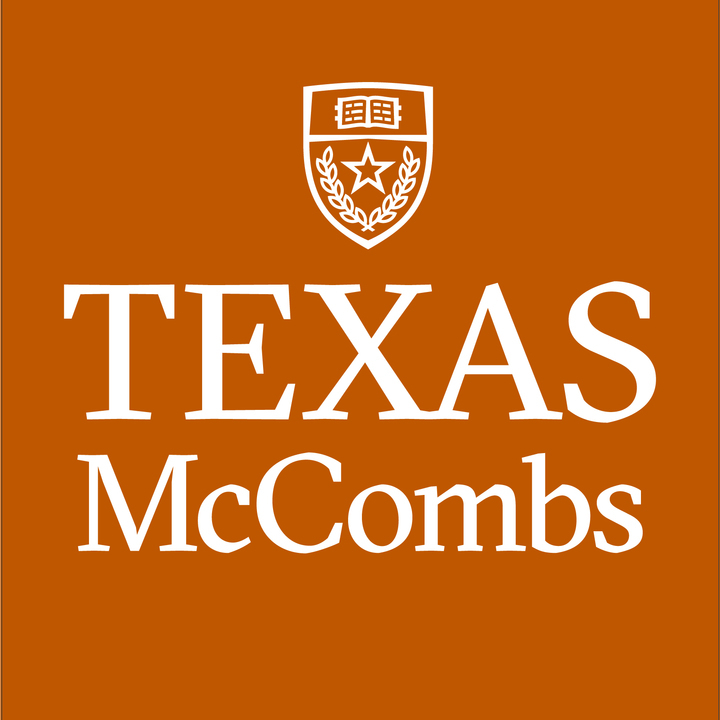 McCombs’ Business Honors Program is one of the harder programs to get into on campus, says Robert Prentice, the program’s faculty director, noting that the admissions committee will often turn down valedictorians in favor of top students with more leadership experience. This year, 1,700 students applied to the program and 240 were admitted, of whom about 122 accepted a spot. Robert Prentice comments on state commissioner putting his assets into a blind trust to avoid the appearance of conflict of interest. 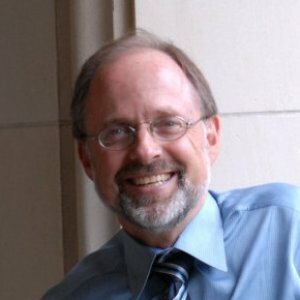 Professor Robert Prentice put together an ethics quiz to determine just how ethical you actually are. “The big picture is that everybody tends to think of themselves as good people with the confidence they’ll make ethical decisions. But we aren’t realistic about the pressures we face." "Today’s global marketplace is more competitive, more transparent, more culturally and politically diverse, and more fluid than ever before,” said Prentice. Robert Prentice argues that limited government resources need to be harnessed to implement Dodd-Frank and investigate the subprime mortgage crisis. 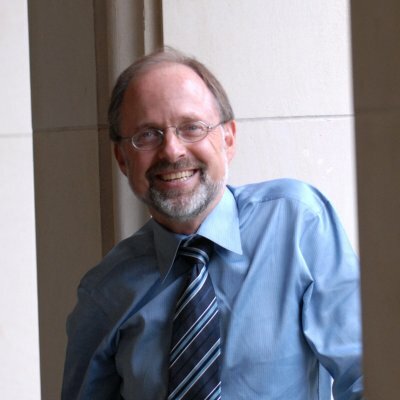 Robert Prentice evaluates proposed additions to city's ethics code. Robert Prentice op-ed. "When judging others' actions, we assume they do bad things because they are bad people. We emphasize the influence of their character and give too little weight to the situational factors that may have affected their poor decisions." Prentice explains an insider trading investigation against a Wall Street hedge fund manager. Robert Prentice comments on federal charges of insider trading lodged against a New York hedge fund. Listing of top scholarly works by Robert A. Prentice. Conflict is one of the key ingredients in searching for the truth, reaching the right conclusions, and making the best decisions. Business education often renders students less likely to act ethically. An infusion of liberal learning in the form of behavioral ethics could improve this situation by prompting students to develop higher levels of professionalism that encompass ethics, social responsibility, self-critical reflection, and personal accountability. This article surveys a significant portion of the new learning in behavioral ethics in support of the claim that by teaching behavioral ethics we have a realistic chance to improve the ethicality of human decision making and actions. we explore the origins of these “bad fit” problems, and examine their implications for the future of American energy markets. A familiar cycle has occurred in US securities regulation over the past few years: Loose regulation allows for scandal, which then creates a political atmosphere supportive of aggressive regulation, followed by a backlash by those regulated. Respected commentators have floated several proposals for startling reforms of America's seventy-year-old securities regulation scheme. It is important to understand how legal fact finders determine causa- tion and assign blame. However, this process is poorly understood. 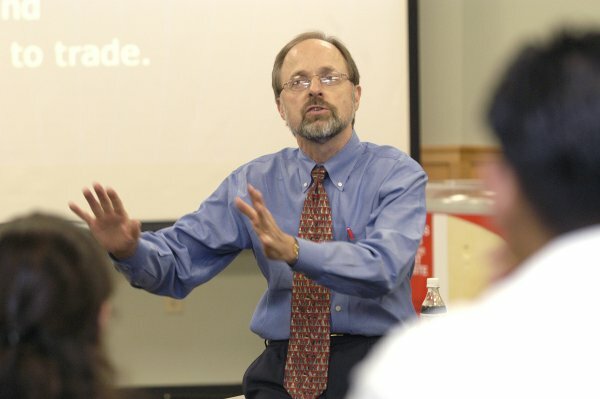 Examination of behavioral ethics through the lens of the Enron (Global Crossing/WorldCom/etc.) corporate corruption scandal. Are accounting firms "rational economic actors" in all cases? Behavioral research has undermined this foundational assumption.